June is Pride Month in the United States and all across the country, LGBT activists are celebrating in a myriad of different ways. For more than 30 years, the South Florida Pride Wind Ensemble, a 60-piece concert band of LGBT players and allies, have performed in June. This year, they will perform on June 10th, two days before the one-year anniversary of the shooting at the Pulse Nightclub. 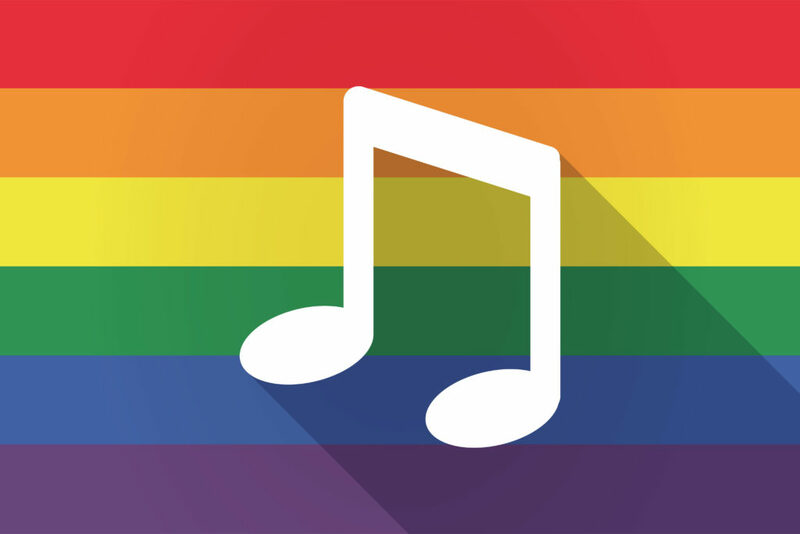 And while they’ve often sought out gay and lesbian composers, this will be their first concert of works only by LGBT creators. “This is something I’ve never delved into before,” said artistic director Dan Bassett of the selective program, titled Celebration! “I try to make it all about the music.” But it’s also about celebrating how far the LGBT community has advanced in the past few decades, as well as all the obstacles they’ve overcome. The program he’s assembled is a strikingly diverse one, heavy with choice for any listener and their taste. Aaron Copland and Benjamin Britten will represent a dance selection, with performances by the Kelly Academy of Irish Dance. Other composers include Steven Reineke (“Rise of the Firebird”), Robert Sheldon (“Metroplex,” “The Stormchasers”), Randall Standridge (“Undecim”), Julie Giroux (“One Life Beautiful”), and Rossano Galante (“God’s Country”). A video tribute to the Pulse victims will be played accompanied by “Sure on this Shining Night,” by Samuel Barber. And that’s just the first half of the show. After intermission, the wind ensemble will be joined by steel drums and jazz players, performing “Sheridan Square” by Charles Creasy, “Take the A Train,” by Billy Strayhorn and Duke Ellington, and a rapid-fire Elton John medley. The show will wrap up with “Four Dances from West Side Story,” by Broadway bard Leonard Bernstein. Celebration! will be presented at the Amaturo Theater at the Broward Center in Fort Lauderdale on June 10th, at 7 p.m.